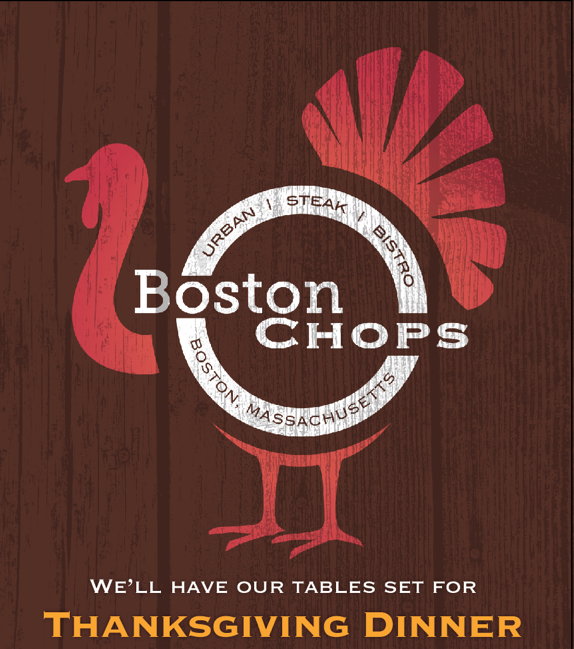 Sunday 3/3 thru Friday 3/15. 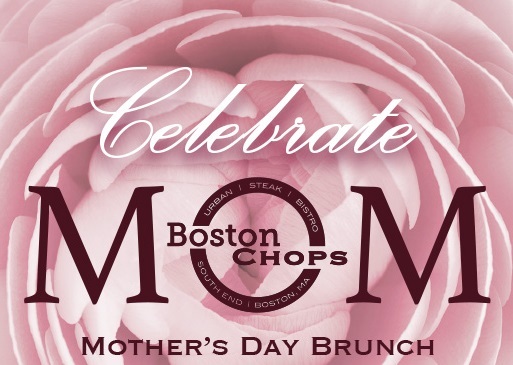 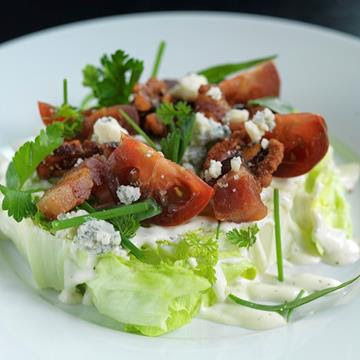 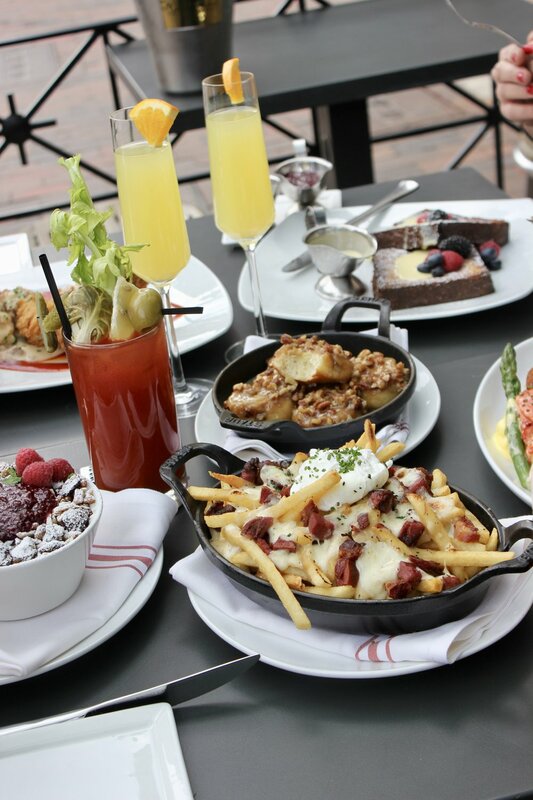 Celebrate Mom with a 3-course Brunch at Boston Chops South End. 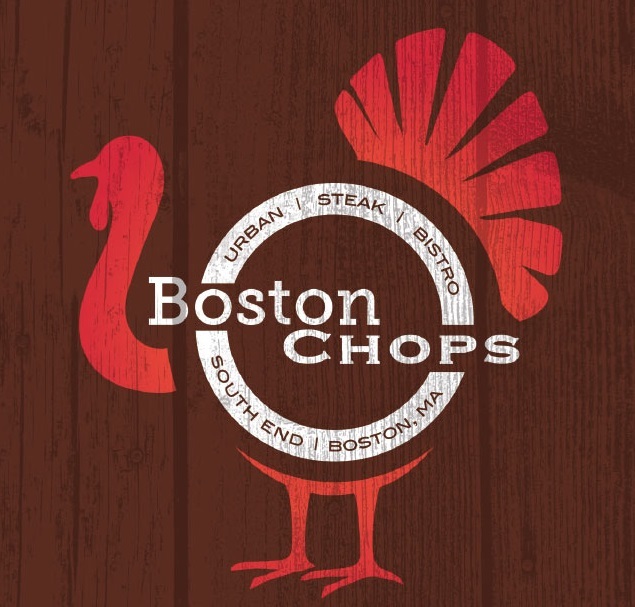 Join Boston Chops for a Bordeaux Wine Dinner on Monday April 2nd at 7pm. 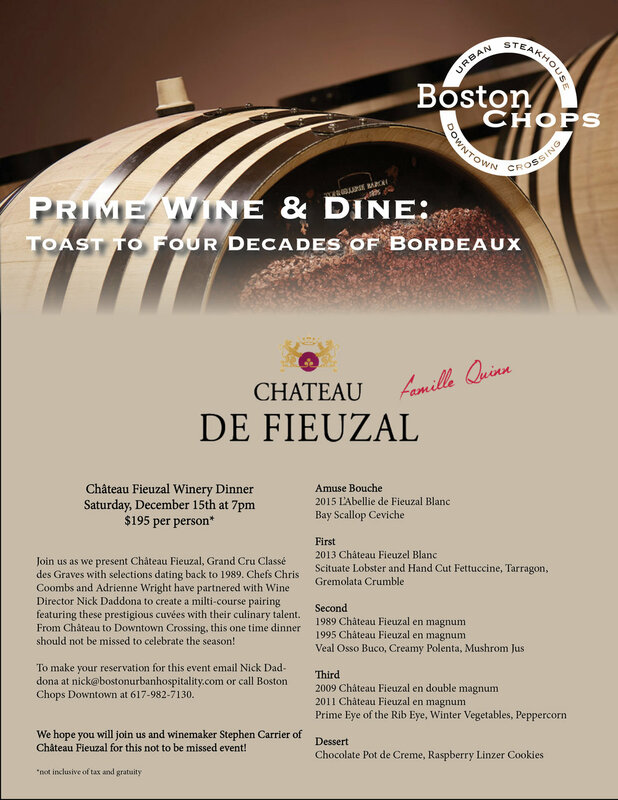 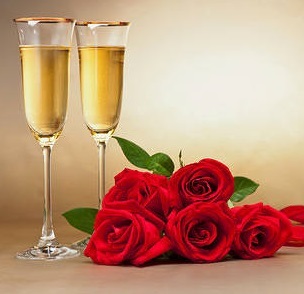 We are pairing fantastic french wines with an elegantly classic menu crafted by Chef Chris Coombs. 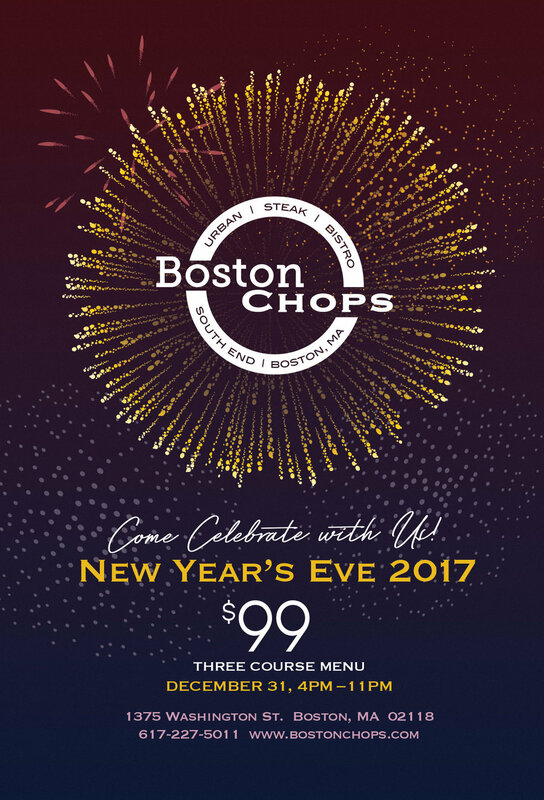 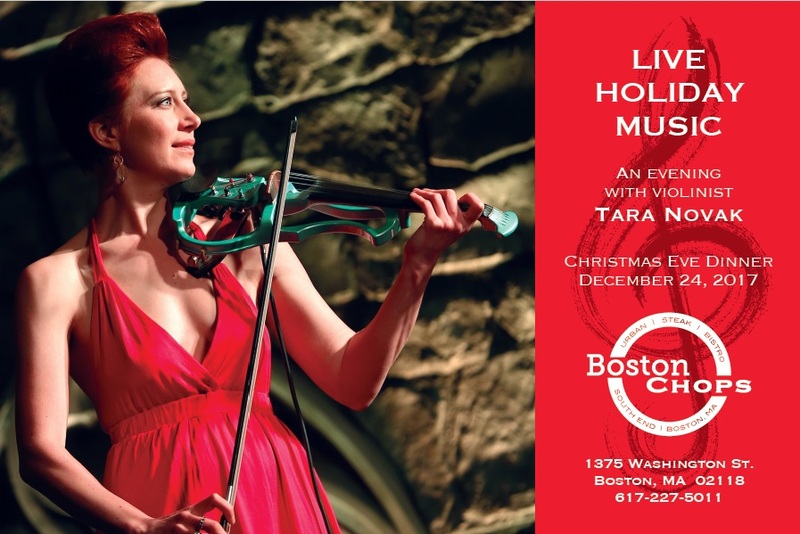 Join us for a wonderful evening of food, drinks and music.